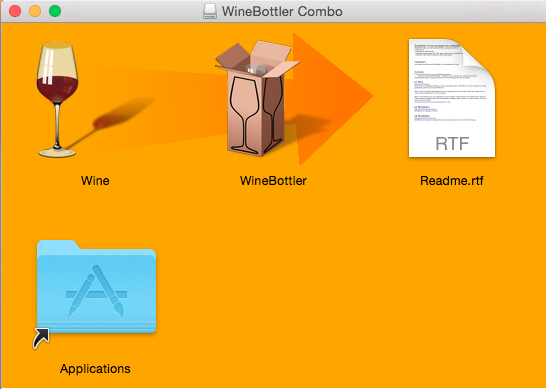 Winebottler: download the correct version depending on what OS you have. Yosemite users will need the development version but everyone else should probably use the stable build. Extract Project 64kVE and place it anywhere. 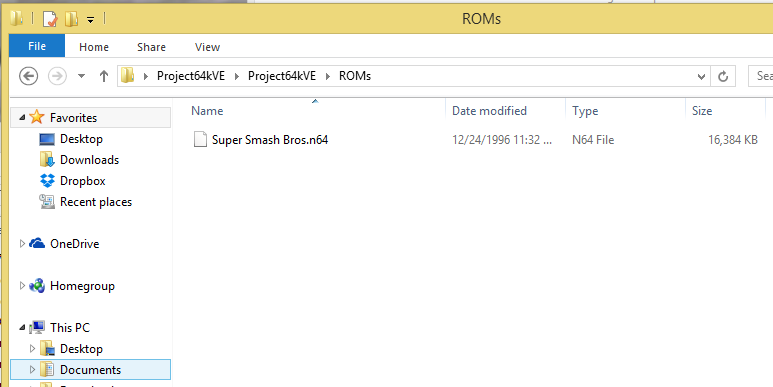 Place the rom in the Project 64kVE>Roms. 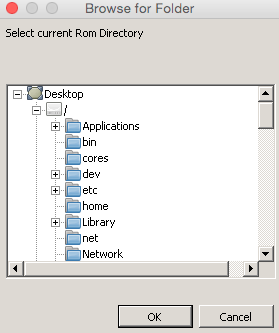 Make sure you chose the correct ROM directory in File>Choose ROM directory. 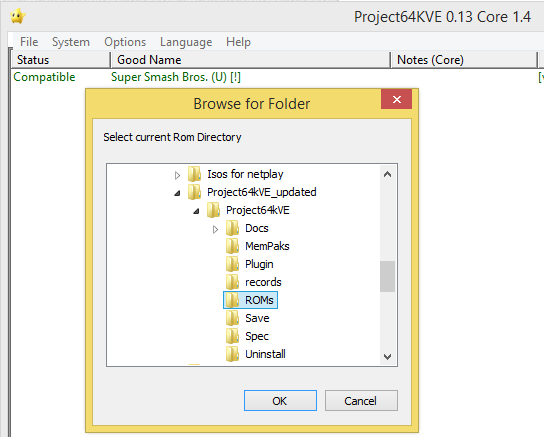 Launch Project64kVE.exe. (You may recieve an Error, don’t worry about it, just continue. It will be fixed). Go to Options > Settings. Make sure you have all the proper plugins selected and click OK.
Go to Options > Configure Controller Plugin. Set up your controller or keyboard however you like. 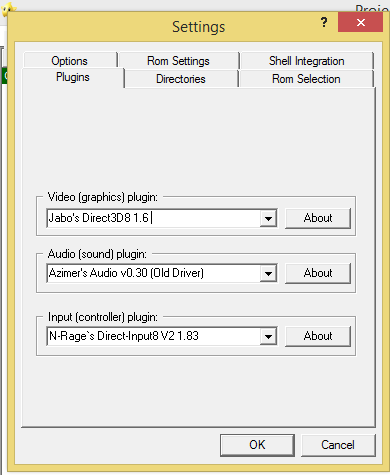 Then go to the "Controller Pak" tab and uncheck "RawData". Click Save. From here, you can kick people out who randomly join your game, and control who enters your room. Happy Smashing and Shield Breaks!